If you have ever been on an extensive road trip you may be familiar with the cruise control feature in your car. 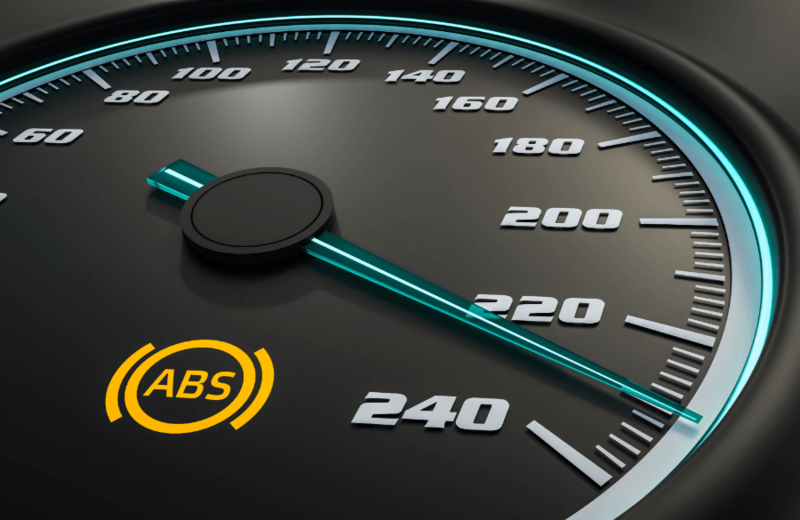 With a variety of uses from speed limiting, to a steady break from holding down on the gas pedal the whole try this system is integral to any driver. 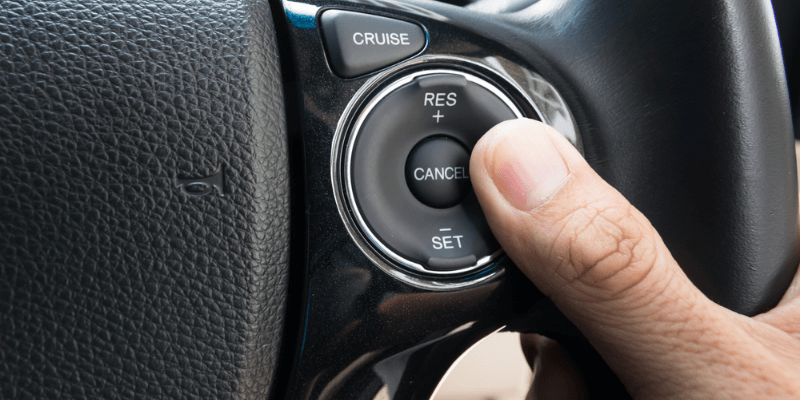 Cruise control is an automatic meter to maintain a set speed when driving, this is done by setting a designated speed and the computer will maintain a constant flow to the car’s throttle. For a more technical break down the cruise control system engages the throttle valve by a cable connected to an actuator, as opposed to pressing a pedal. This throttle valve controls the speed and power of the engine by allowing, and limiting, how much air is taken in. Car Care Saving You Thousands on Repairs! The driver has full control over the cruise control systems from the cruise control operations panels. Depending on the age, make, and model of the car you are operating the control panel could be attached to one of the shafts on the side of the steering wheel. The other area the control panel may show up is on the steering wheel itself, normally provided in vans and vehicles with an attached music system control. These control panels will incorporate the On, Off, Resume, Set/Accel and Coast control. The Set/Accel controls are normally attached to each other but do completely different things. The SET control allows you to set the initial speed of the vehicle determined by the speed of the vehicle when the button is triggered. The Accel will allow for an increase in the speed by 1 mph every time you tap it, tapping the switch in the opposite direction will decelerate the vehicle by 1 mph. This way you will never have to disengage cruise control to change the speed. You can add motorcycle cruise control to your favorite bike in order to join with the cars in benefitting from automated driving. This will require a separate installation as motorcycles don’t come with a pre-installed cruise control. 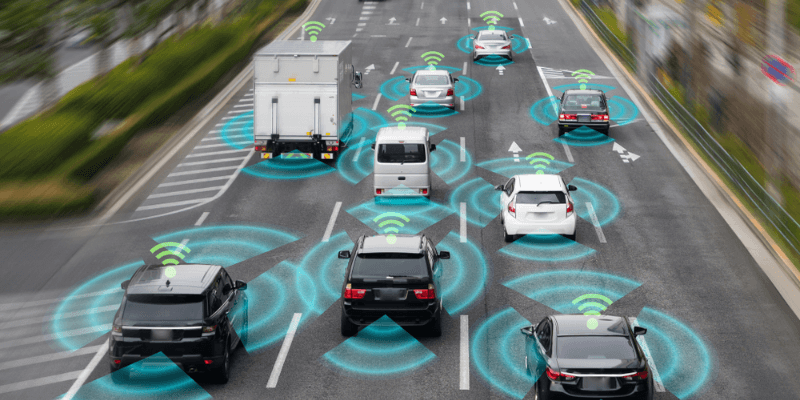 With the increasing number of cars on the roads there is less of a chance to use cruise control to its full extent, that is why adaptive cruise control is becoming more popular. If you find yourself asking “what is adaptive cruise control” you wouldn’t be far off from a majority of others. Adaptive cruise control allows the driver to set a max speed, just like you would with normal cruise control. Only this time a radar sensor attached to the front of the vehicle will detect a car in front of you and appropriate the speed of your vehicle to slow you down and avoid collision. In the event of a short stop, the adaptive cruise control will slow the vehicle down to a full, or almost full stop. Diagnostics, Parts, Labor + More! One of the easiest troubleshooting methods to complete is looking for a burnt-out fuse in your vehicle. Since you can access your fuse panel fairly easily swapping out the old fuse will be as simple as removing the old fuse and inserting the good one. In some cases, this will fix the cruise control system and no further action is needed. Another area that may be causing your cruise control to no longer work is a failing brake pedal switch. Since cruise control systems were made to disengage when the brake pedal is pressed the cruise control is wired to the switch on brake pedal. If the switch fails, the car may think the brake pedal is engaged causing cruise control to refused to work. The speed sensor is integral for an adaptive cruise control, as the computer relays information to and from the included sensors to notify the car to speed up or slow down accordingly. With this sensor going bad the car will refuse to engage cruise control since the computer cannot register the vehicles speed. 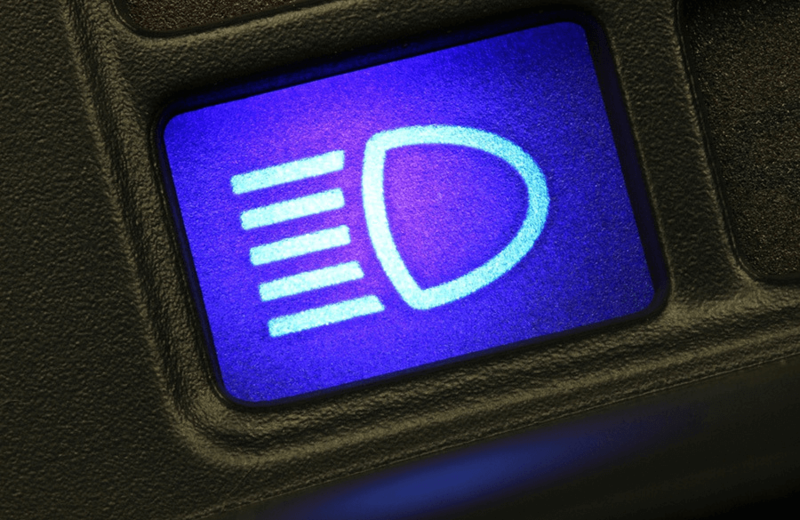 If you have noticed your cruise control light flashing on and off it is most likely an issue occurring with your engine or engagement system. The best course of action to fix this problem is to bring your vehicle to a mechanic, as the check engine light is normally coupled with this error. If there is a constant blinking when driving there is a large sum of misfires constantly occurring.